This Thursday, March 16, 2017 photo released by the Bannock County Sheriff's Office shows a cyanide device in Pocatello, Idaho. The cyanide device, called M-44, is spring-activated and shoots poison that is meant to kill predators. The EPA calls them M-44’s and denied a petition by several wildlife groups to ban their use. The devices lure carnivores with bait and eject deadly cyanide when triggered. Bethany Cotton is with WildEarth Guardians out of Missoula. She says these bombs kill animals indiscriminately. “You cannot prevent an animal like a wolf or a Canada lynx or a grizzly bear or a bald eagle from dying,” Cotton says. 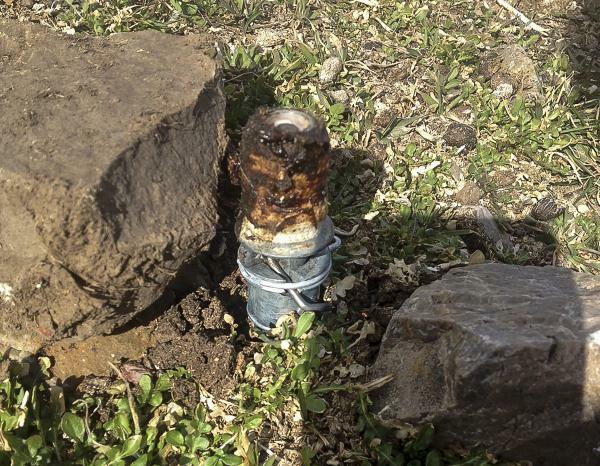 The bombs have also killed household pets and last year injured a boy and killed his dog when he was hiking in Idaho. 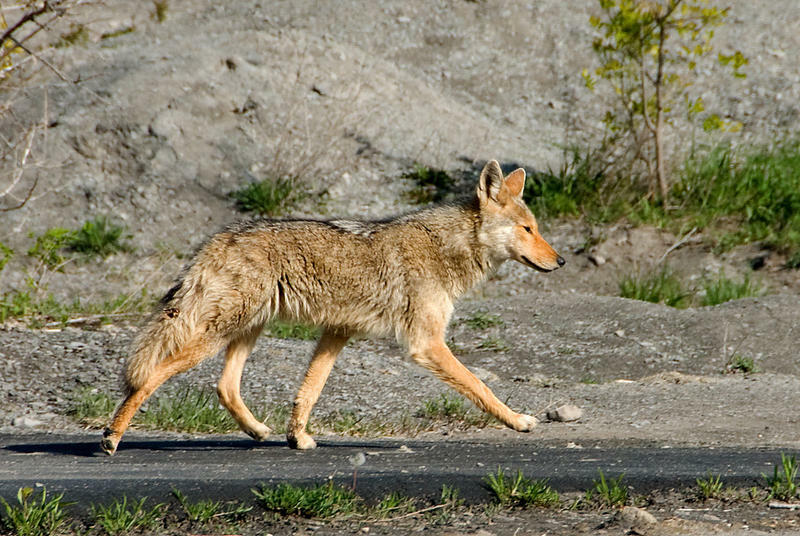 Cotton says killing coyotes this way can actually increase their threat as a predator. That’s because when adult coyotes are killed it disrupts the family structure, leaving juvenile coyotes to fend for themselves. “Think of them as human teenagers without good supervision. They’re more likely to get into trouble if their parents aren’t around,” she says. In a settlement in federal court earlier this year the EPA already agreed to review its use of the devices. That's why the agency denied the petition, according to an EPA spokesman, saying "... a special review process would be redundant." But the EPA has until the end of 2021 to wrap up that evaluation. 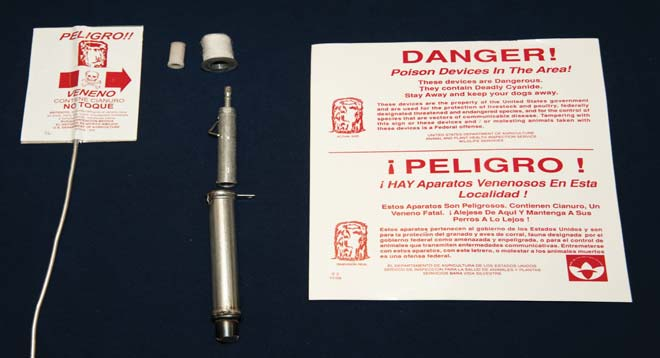 Three months after a predator-killing cyanide trap sickened a teenage boy in Idaho and killed his dog, the federal government is launching an expanded review of the devices.